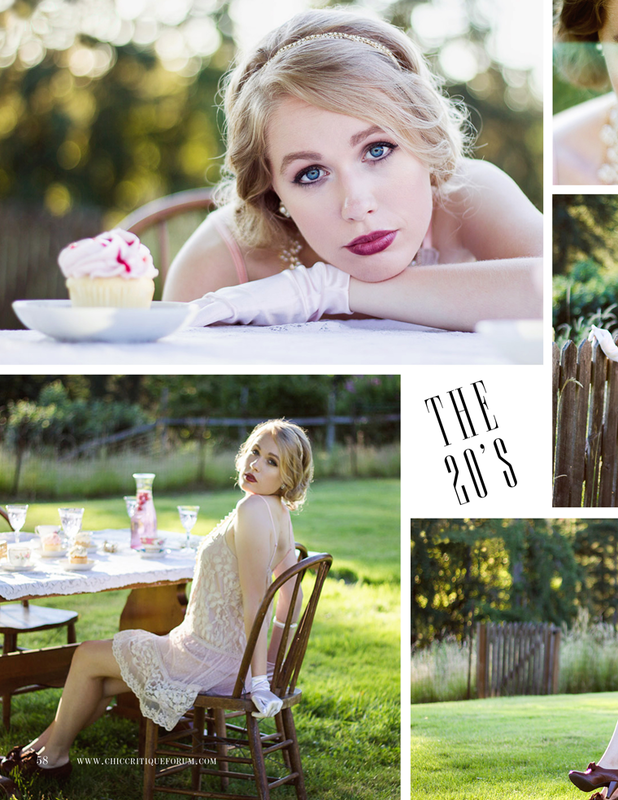 The Spring of 2013 brought my first styled shoot, a Great Gatsby inspired bridal session photographed along a favorite property line. 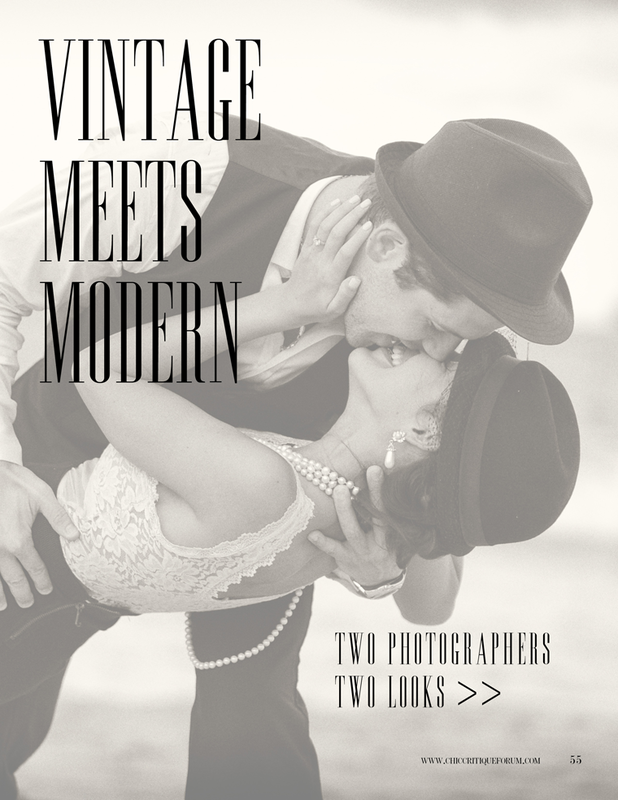 It was an opportunity to work with local vendors and gain experience styling. The collaboration was published by Chic Magazine -here's the feature!